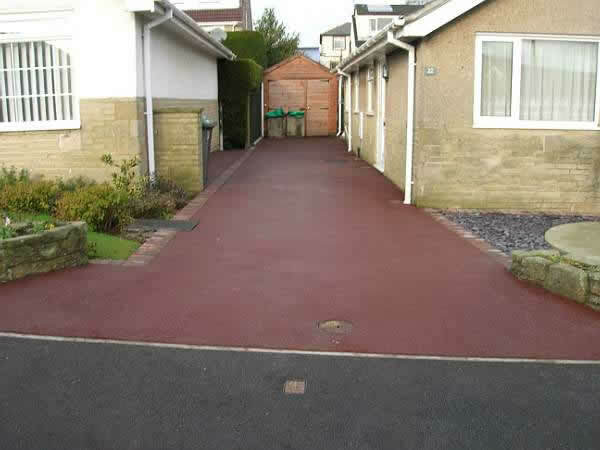 Still one of our most popular driveway surfaces, mainly due to the excellent five year written guarantee that we give. 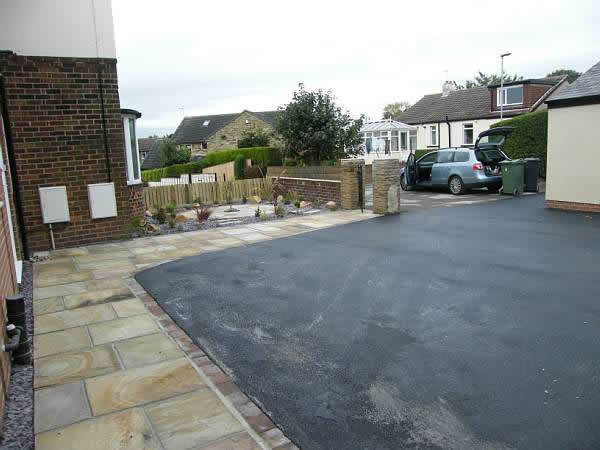 Full replacement driveways are excavated, new sub base (as and when required), edging, drainage, minimum 50mm base coat and a minimum 25mm finish coat, all rolled and compacted to produce a great tarmacdam driveway. 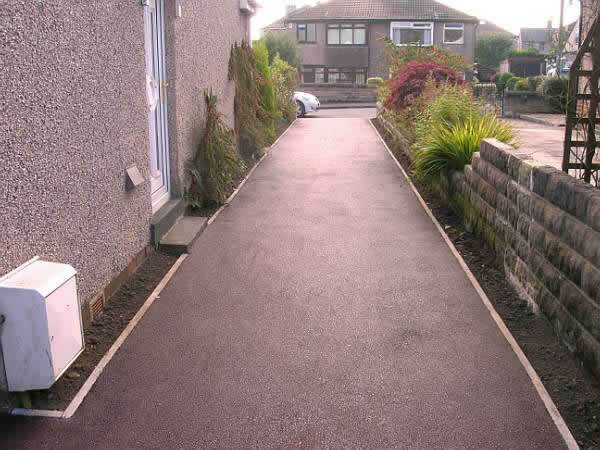 Block paved borders are becoming ever popular but this does increase the overall cost as does Red tarmacadam. 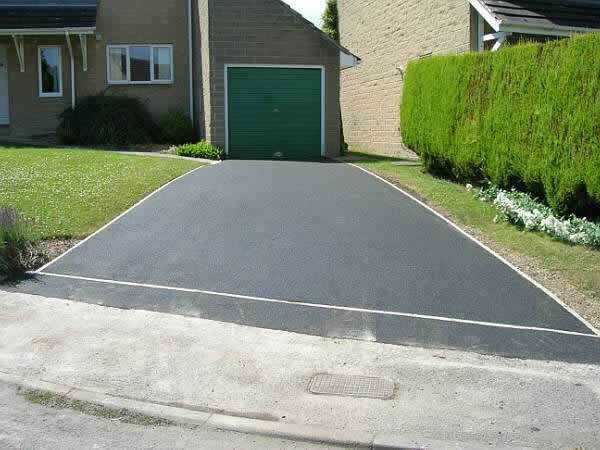 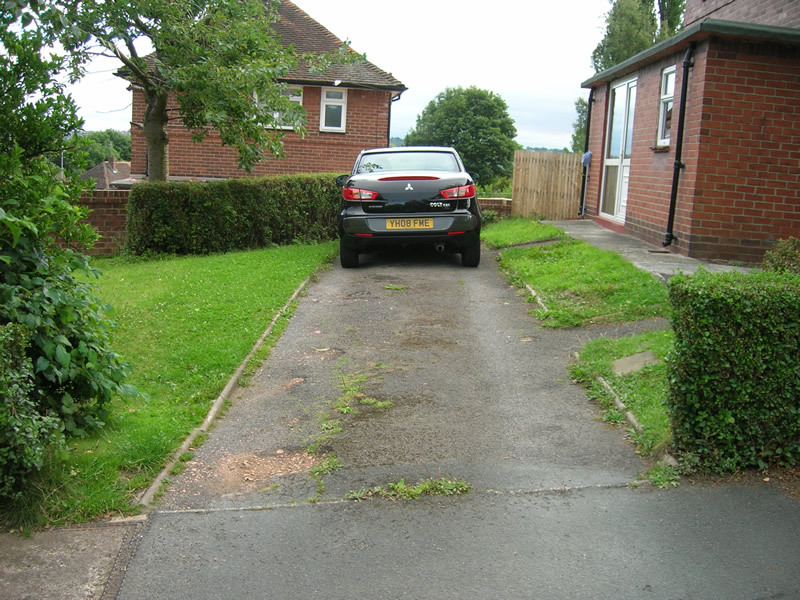 Depending of the surface condition we can sometimes overlay an existing tarmac or concrete driveway. 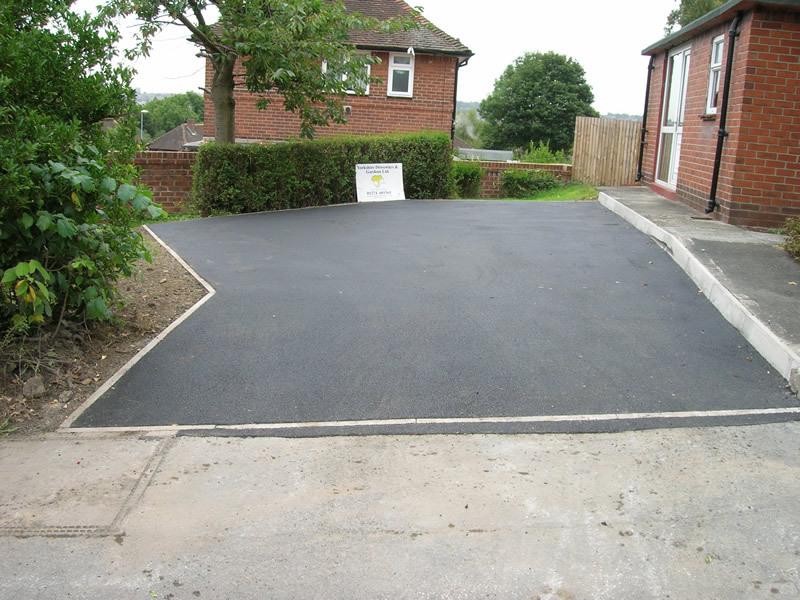 But don't confuse overlay with skimming – we don’t do skimming. 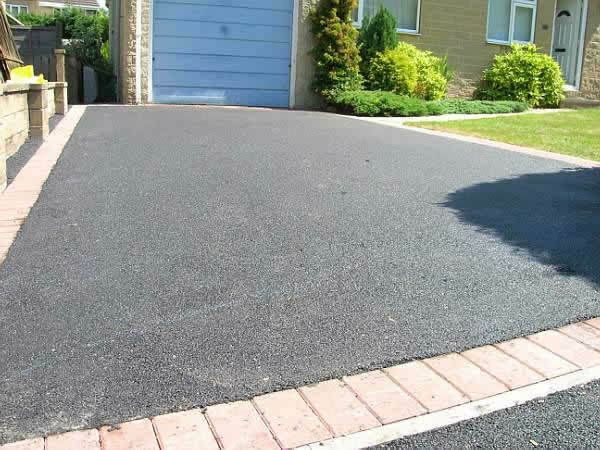 An overlay requires surface preparation, sometimes new edging, weed treatment etc, before a minimum 25mm of tarmacadam is laid and rolled. 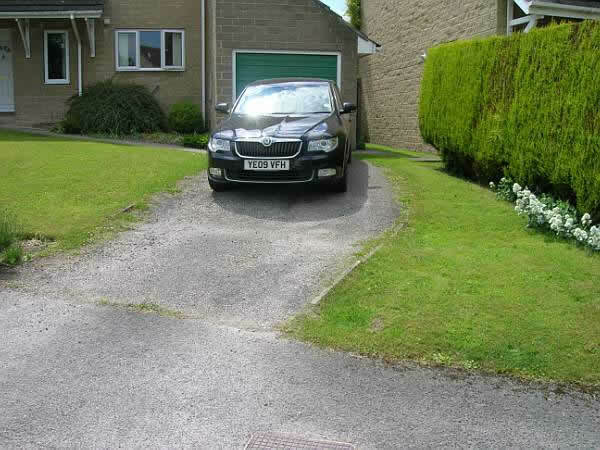 The guarantee for this is subject to the existing surface condition.